Some people love shopping to the core. They love to go round the globe for shopping. There are so many cities in the world which is meant for shopping various products, be it any. People love shopping products like jewelery to trendy clothes, from electronic gadgets to household appliances, etc. 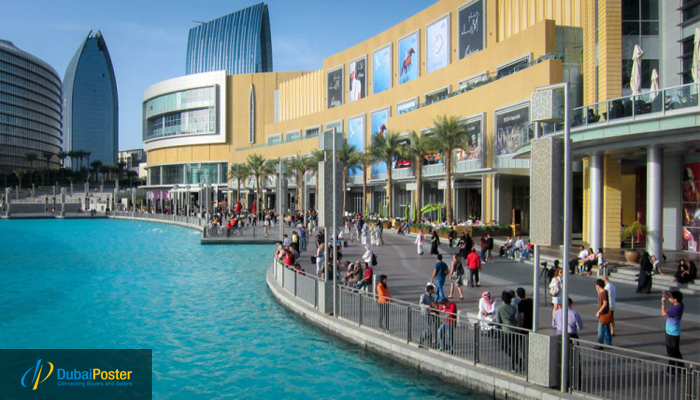 Dubai is the shopping locale from where you can anything you want. It is the attractive city where beautiful products are available, right from glittering gold to luxury items, various electronic items for shopping freak people. UAE has the amazing shopping malls plus older souks. The attractive products of Dubai are available from many parts of the world, India, China, Iran. 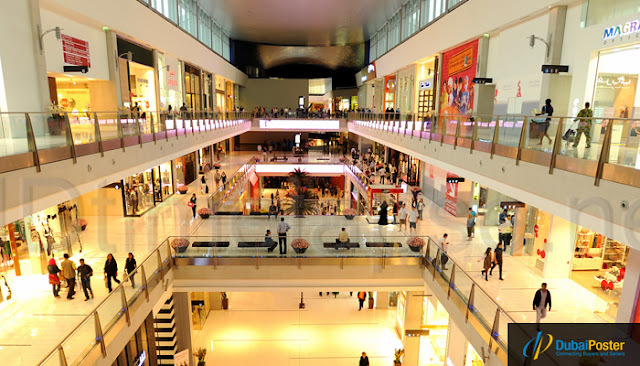 Shopping is the lovely past time for the people in Dubai, be it visitors, localizes, or residents. You can also do shopping on these top 6 best websites of Dubai, which help you to unleash your shopping experience. 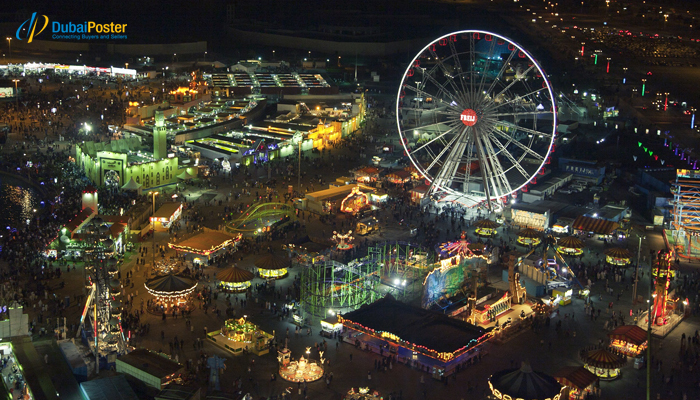 Dubai is renowned for its amazing shopping festival also. Many of the shopaholics people from worldwide come for shopping at the Dubai Shopping Festival which is organized every year in the month of January and goes till complete month. It is the biggest international shopping festival which goes in Dubai and it showcases various kinds of events like fashion shows,dance party, car shows etc also. Another biggest festival for shopaholics is the Dubai Summer Surprises (DSS) which goes for a month and is organized in the beginning of summer in Dubai. DSS is also the astonishing shopping festivals for the residents of the Emirates to enjoy shopping to the core and enjoy fun activities which is included for the whole family. 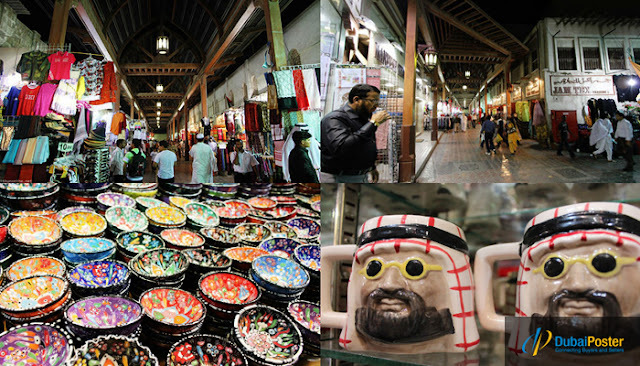 It is well known for its rich collection of textiles, fabrics, clothes from India and the Far East, this Bur Dubai Souk runs at the Dubai creek. At this shopping place, the problem always arises for the parking. It is the wonderful place for the people who are looking forward to buy the amazing fabrics. The surrounding streets are filled with the class jewelery stores too. This awesome place is known for selling gold, the glittering items of gold, right from gold bars to the gold attractive gold jewelery. All these gold products are available at best bargains in the world can be obtained from here. To buy wonderful and luxurious gold products, visit the Diera Gold Souk. You need pretty good time to do shopping from here and buy your favorite gold products. Even though, lots of shopping malls are situated at Dubai, Dubai mall gives you the wonderful experience of shopping. This mall has some of the amazing spots which are very attractive, like beautiful aquarium, amazing 4-storey indoor waterfall and also various food outlets for the foodies. The mall is luxurious having products of different brands from Europe and US. This mall also has the Galleries Lafayette and the first Bloomingdale's outside the US. 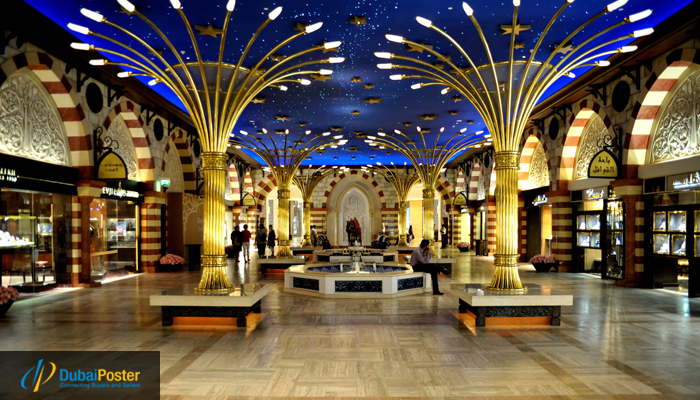 The stunning mall is best known for the musical Dubai fountains. It is situated at the Sheikh Mohammen bin Zayed Road (earlier known as the Emirates Road). The Global village is the amazing shopping festival which includes lots of pavilions from the worldwide. This amazing shopping festival is the wonderful attraction for the visitors and the localizes from late November to the ending of the February. It also organizes various stunts and shows of the International artists. It is the perfect shopping place for the gadget lovers or techie people. Dubai is a tax-free country, and that is the reason, electronic gadgets are cheaper in Dubai compared to other parts in the world. Al Fahidi street is best known for the electronic gadgets like computers, laptops, cameras. It also houses other electronic items of household, like the washing machines, refrigerators, etc. If you come to purchase electronic products from here, don't forget to ask for the international warranty and check for voltage requirements if you plan to purchase and take the electronic item from here to your home country. So, are you a shopaholic to the core? If yes, then what are you waiting for? Have a best shopping experience at UAE and buy the awesome products of your choice, right from gold jewelery to electronic items. Dubai Poster is the leading classified ads app of UAE where you can trade in used and second hand products. The amazing platform where buyers can directly meet the sellers for purchasing second hand product. You can get various products of different brands from Dubai Poster.